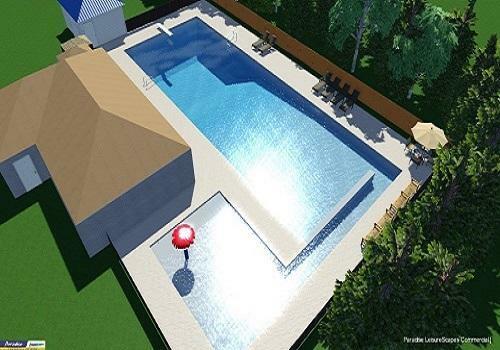 Yes, we design AND build swimming pools! Over the years Paradise has built, helped build, or been a part of designing and/or building dozens of pools in Saskatchewan. We are members of the Master Pools Guild and can build almost anything you can imagine. 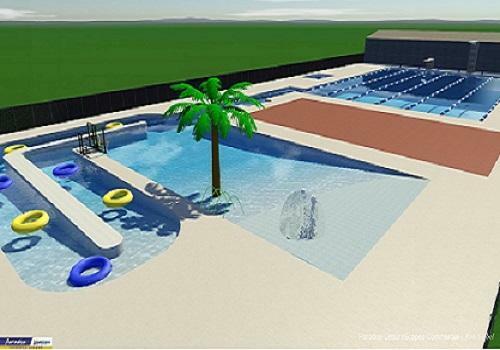 We offer turn-key design/build services where we take care of everything but we are also willing to work with local contractors and volunteers to help mitigate some of the costs involved in building a commercial swimming pool facility. We offer a variety of construction mediums which each have their own pros and cons; from a traditional concrete pool with plastic skimmers and returns to a complete stainless steel pool with a gutter trough and integrated return inlets. We can help walk you and your pool board or council through deciding which option is best for your community. True Custom Building to suit your needs! 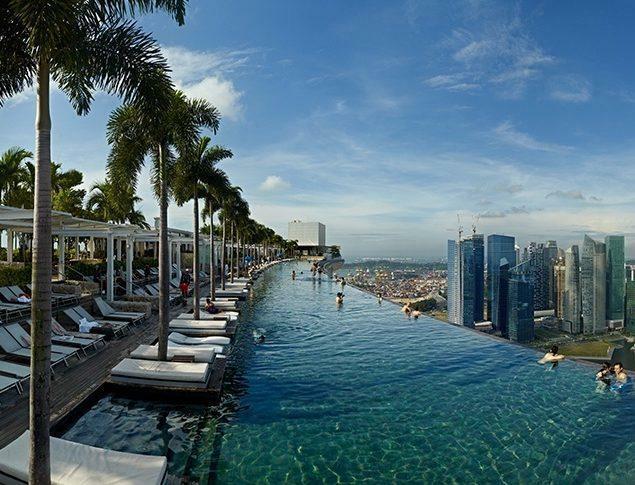 Because we approach each pool based on your site needs, We can come up with something that is completly custom for your comunity. The only limit we have is to conform to Saskatchewan Health codes so almost no option, feature or style is unatainable. 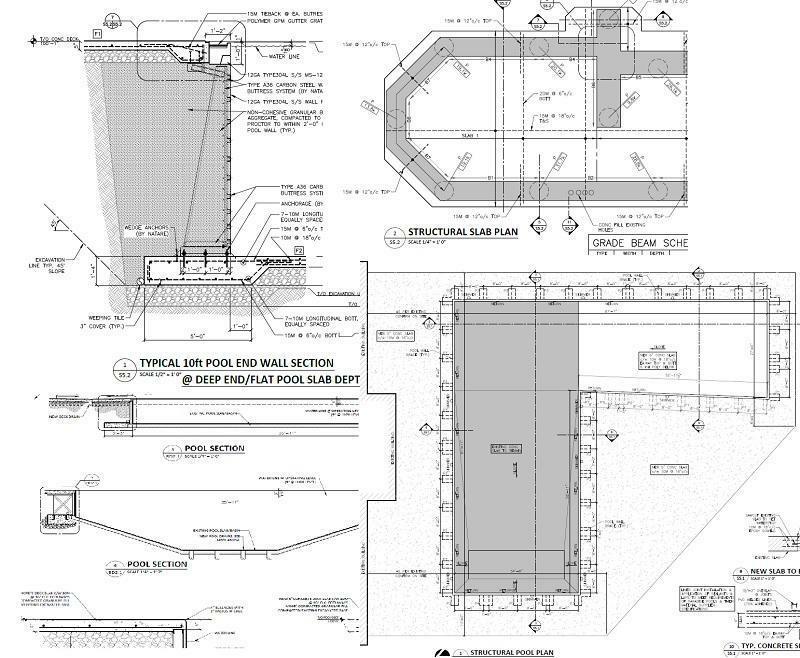 Paradise Pools works with McGinn Engineering to develope a plan exclusively for your site. We do not use the same plans or design unless requested, as well each project site is different and needs to be treated that way.